The aim is to use tools available under existing security rules plus cross-border cooperation. EU nations will be required to share data on 5G cybersecurity risks and produce measures to tackle them by the end of the year, the European Commission said on Tuesday, shunning US calls to ban China’s Huawei Technologies across the bloc. The aim is to use tools available under existing security rules plus cross-border cooperation, the bloc’s executive body said, leaving it to individual EU countries to decide whether they want to ban any company on national security grounds. Austria, Belgium, Czech Republic, France, Germany, Greece, Hungary, Ireland, the Netherlands, Lithuania and Portugal are all preparing to auction 5G licenses this year while six other countries will do so next year. The European Union move came despite US pressure to boycott Huawei, citing fears of China using the company’s equipment for espionage. Huawei has strongly rejected the allegations and launched a lawsuit against the US government. EU countries have until the end of June to assess cybersecurity risks related to 5G, leading to a bloc-wide assessment by Oct. 1. Using this, EU countries would then have to agree measures to mitigate risks by the end of the year. Huawei described the EU’s approach as objective and proportionate. Its comments were echoed by telecoms lobby group GSMA, which includes 300 operators worldwide, while the European Telecommunications Network Operators Association emphasised the importance of a fact-based and harmonised policy. Deutsche Telekom, meanwhile, said it is open to exchanging data with other operators to improve network security as the industry moves towards super-fast 5G technology. 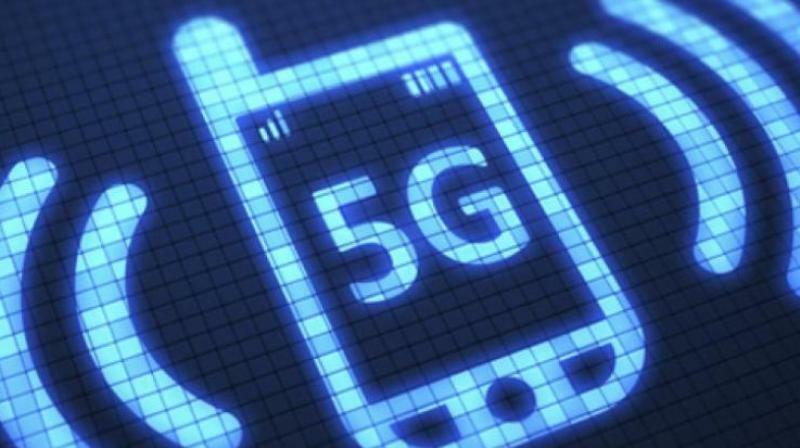 Large telecoms operators, which view 5G as the next big moneyspinner, oppose a Huawei ban, saying that such a move could set back 5G deployment by years. World No.1 telecoms equipment maker Huawei, which competes with Sweden’s Ericsson and Finnish company Nokia, faces intense scrutiny in the West over its relationship with the Chinese government and US-led allegations that its equipment could be used for spying. But in a separate boost for Huawei on Tuesday, it was announced that Bahrain, headquarters of the US Navy’s Fifth Fleet, plans to roll out a commercial 5G mobile network by June, partly using Huawei technology.